Mavs Gaming is hiring an event director. The team boasts one of the most impressive esports facilities in the NBA 2K League, and has hired a number of staffers to develop its presence within the organization and community as a whole. The facility played host to the NBA 2K League offseason meetings last week. Over the offseason, the organization has brought on a number of new hires, led by Trey Christensen as the new director of esports. Mavs Gaming holds the No. 5 and No. 14 picks in the first round of the 2019 NBA 2K League entry draft after a 6-8 season. The team features former first-overall pick Dimez; the Mavs traded Dayfri, their other protected player, to Wizards District Gaming for the aforementioned No. 14 overall pick. relationships and sales as the strategic business leader of Event Management, including the departments of Event Planning, ESPORTS, Banquets/Catering, Event Service and Event Technology for the Mavs gaming event space in Dallas. 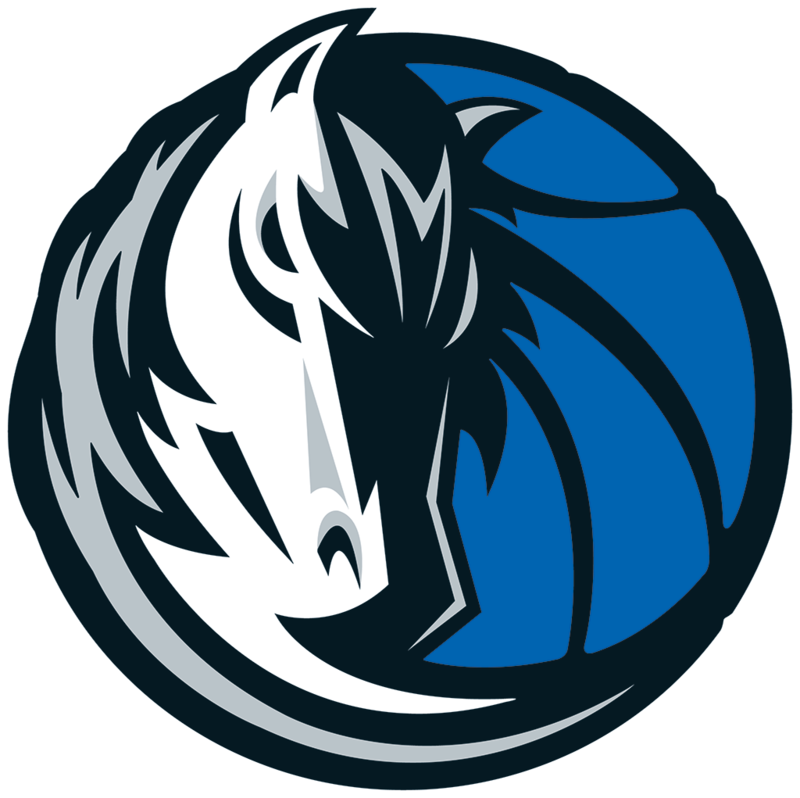 The Mavs Gaming Event Director will oversee the development and implementation of departmental strategies and ensures implementation of the brand service strategy and brand initiatives. The position has overall responsibility for executing all property events with a seamless turnover from sales to operations and back to sales. Ensures the team meets the brand’s target customer needs, ensures employee satisfaction, focuses on growing event revenues and maximizes the financial performance of the department. Develops and implements property-wide strategies that deliver products and services to meet or exceed the needs and expectations of the brand’s target customer and property employees and provides a return on investment. Supervise staff to maximize human resource potential in producing high quality events.